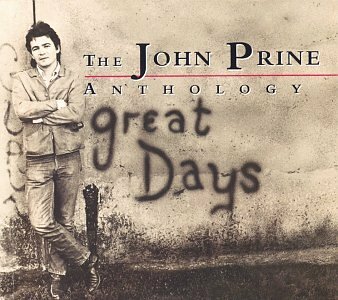 Great Days: The John Prine Anthology by PRINE,JOHN at WA Tunes. MPN: 71400. Hurry! Limited time offer. Offer valid only while supplies last.